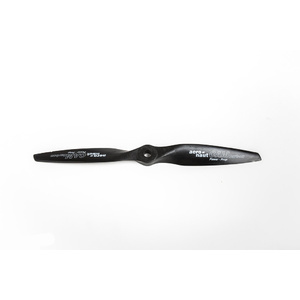 A new range of propellers for internal combustion engines and electric motors alike, offering superb efficiency. 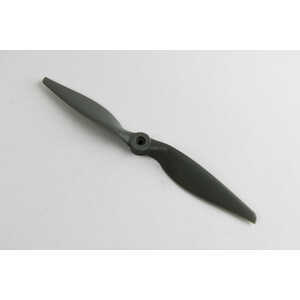 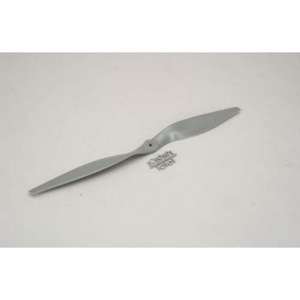 These props are based on the outstandingly successful range of Cam Carbon folding propellers. 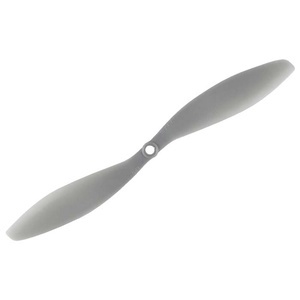 The thin blade profile has been thickened slightly, and the hub transition area strengthened. 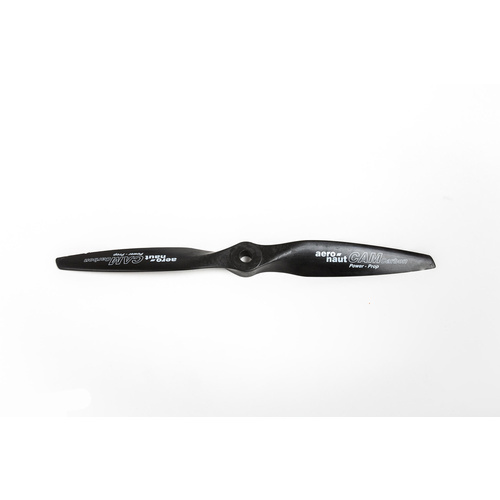 In conjunction with the carbon fibre reinforced material the result is a propeller with a relatively thin, low-drag section and very good torsional stiffness, combined with low weight. 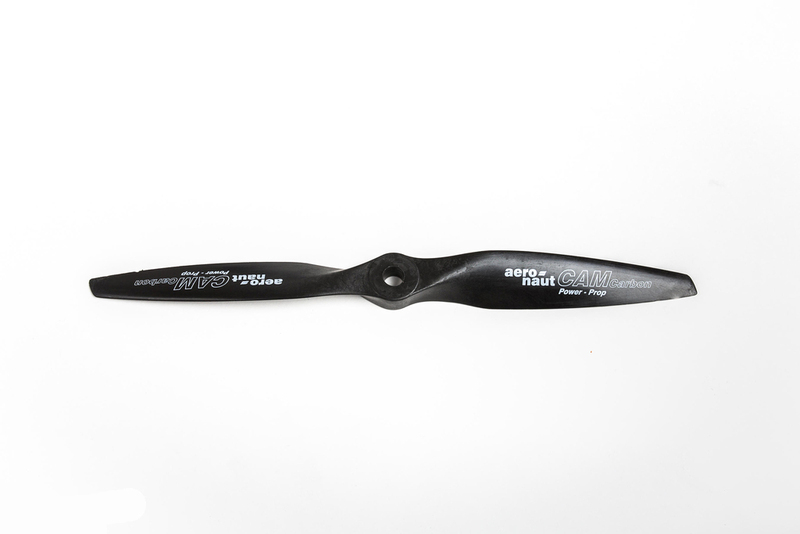 These propellers were developed using modern CAD systems in order to obtain accurate profiling with precisely calculated washout along the blade. 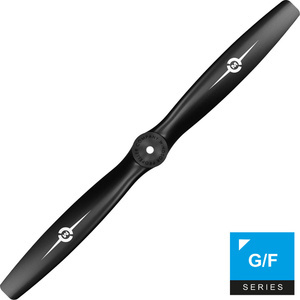 The moulds were then CNC-machined to ensure that both blades are absolutely identical; this is essential for producing propellers with as fine a dynamic balance as possible. 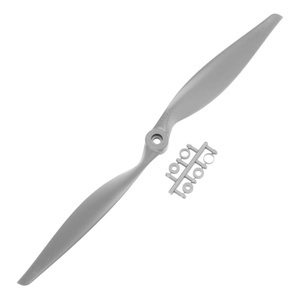 All propellers have an 8 mm Ø bore except the 7 x 7", which has a stepped 6 / 8 mm Ø bore.